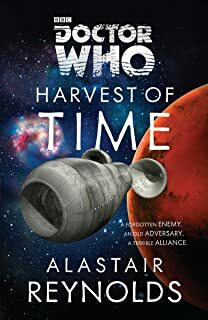 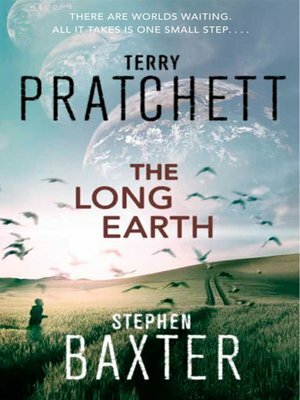 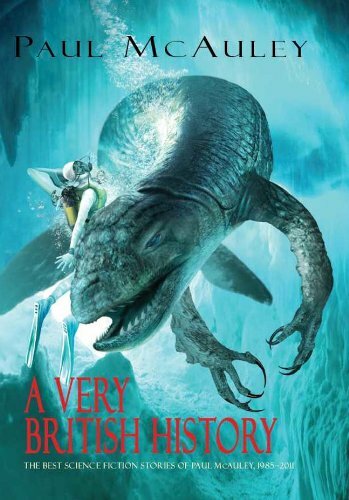 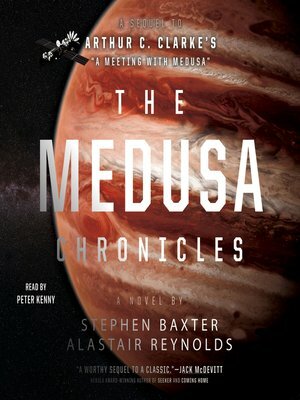 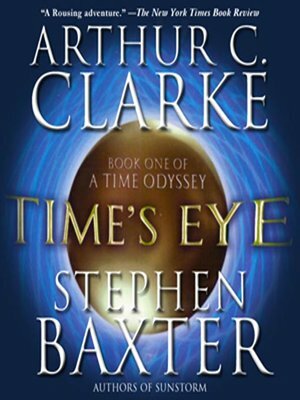 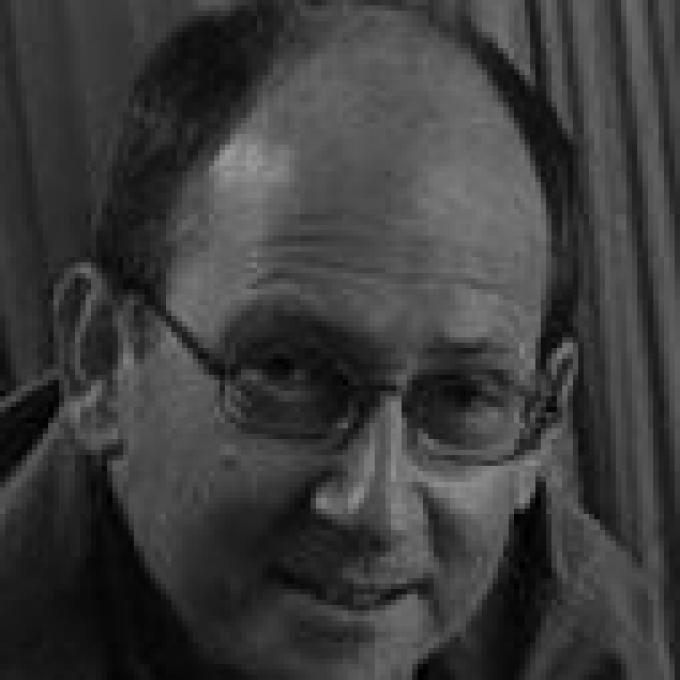 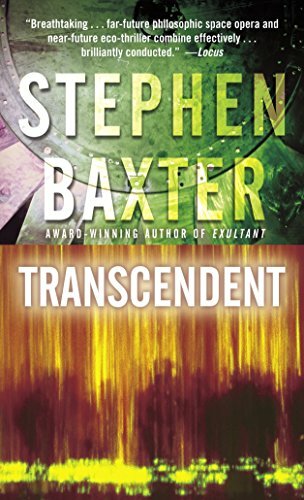 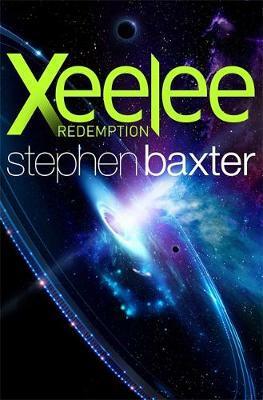 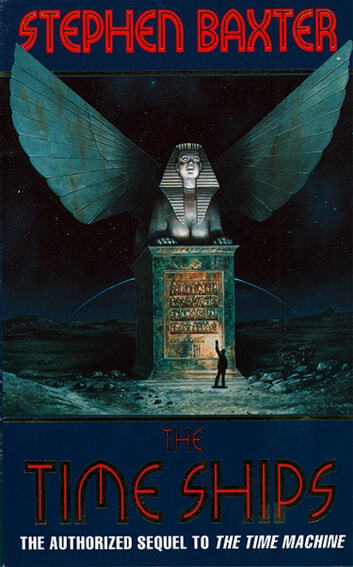 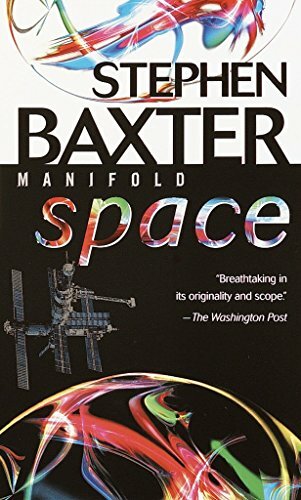 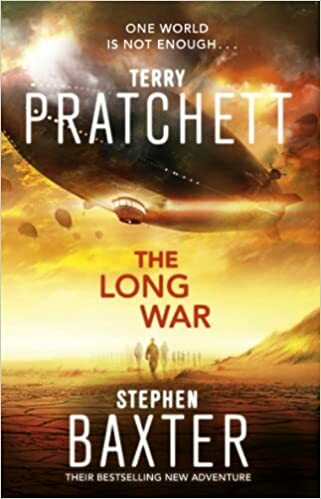 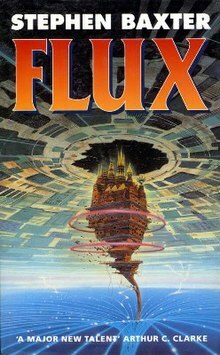 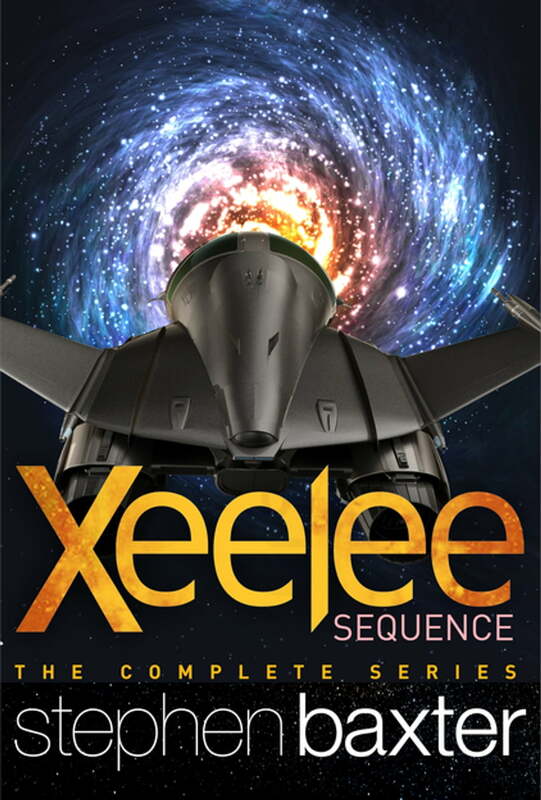 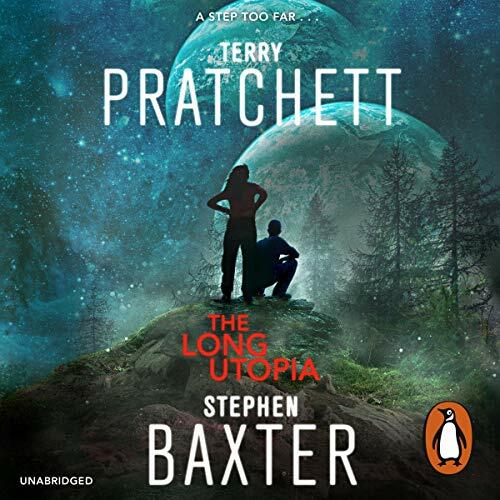 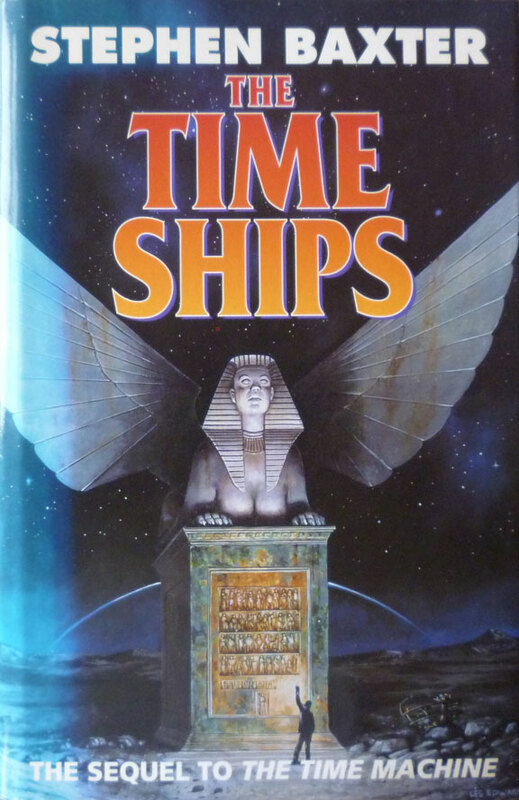 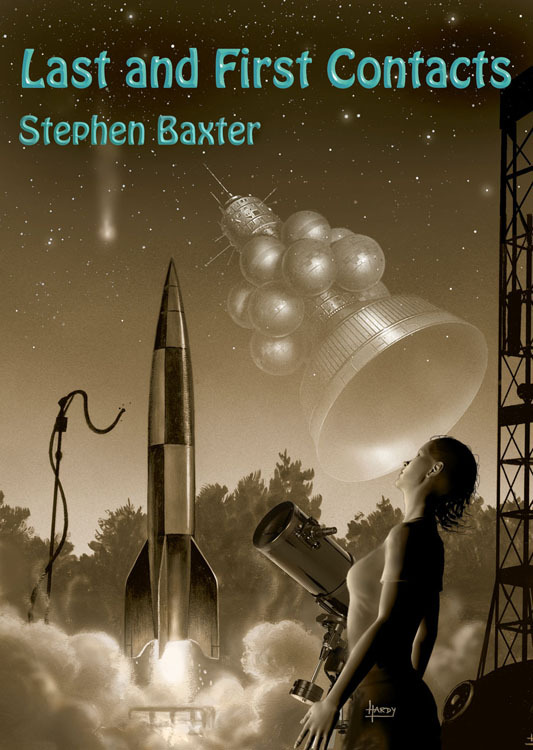 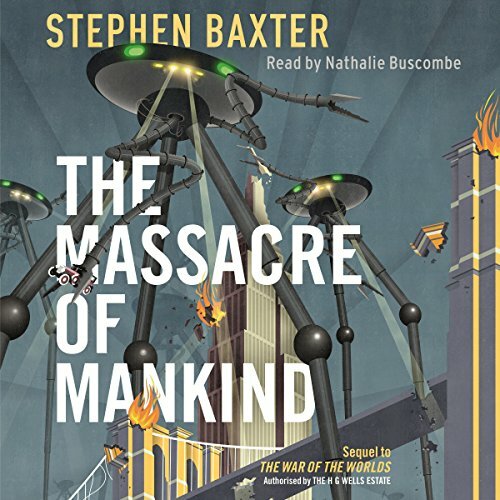 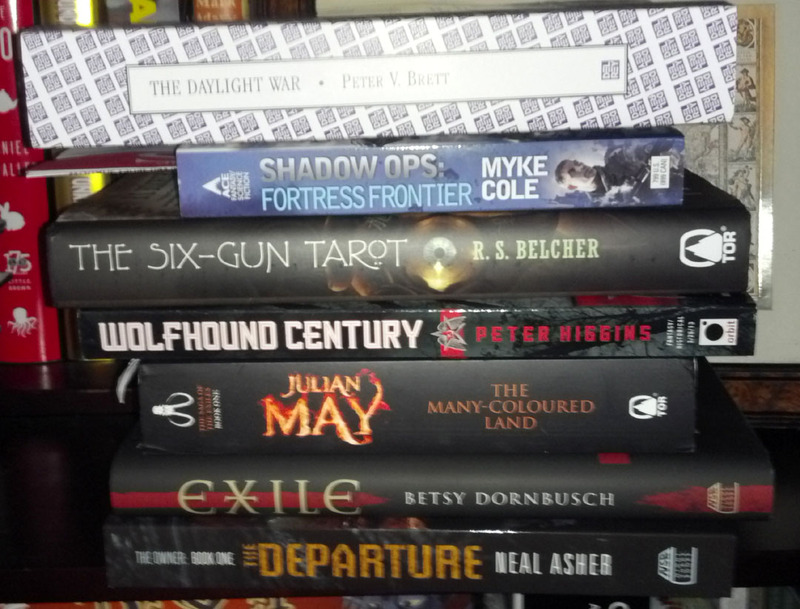 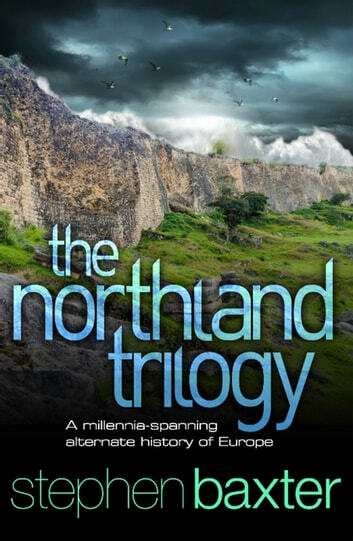 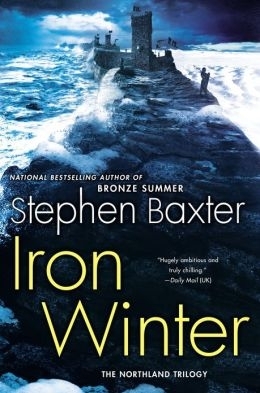 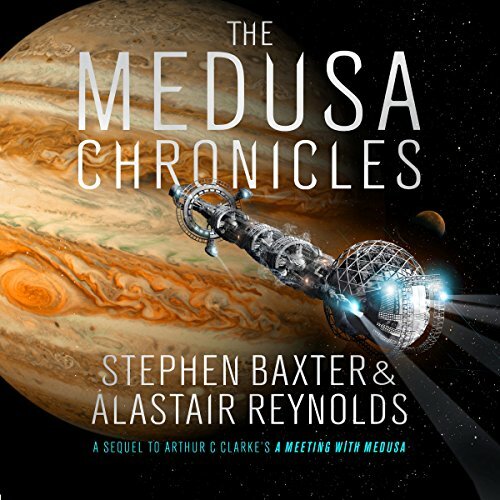 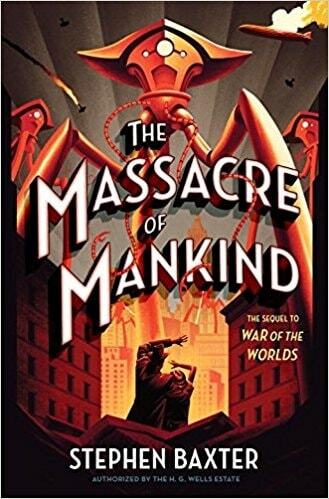 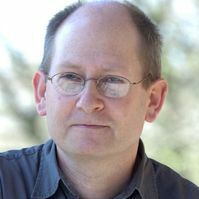 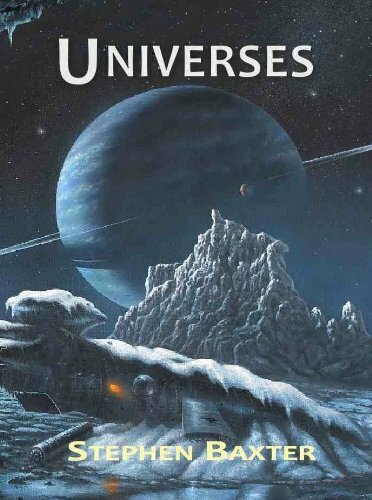 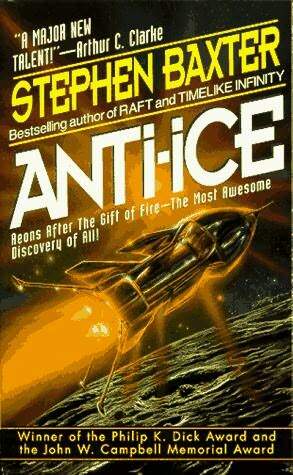 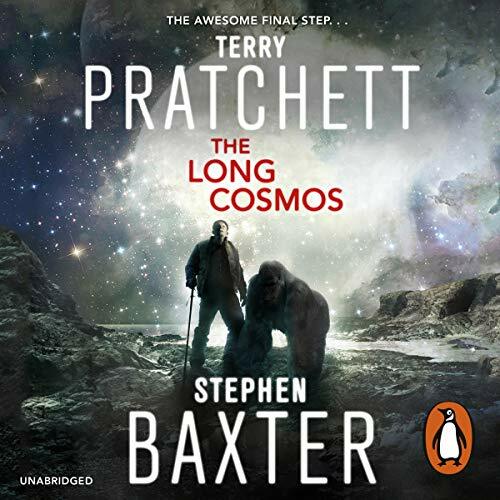 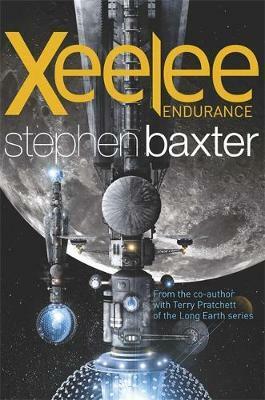 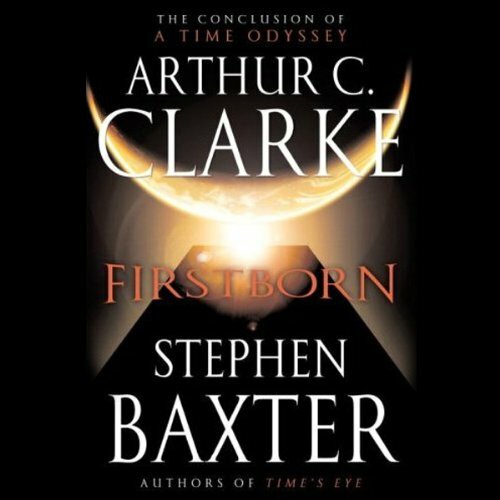 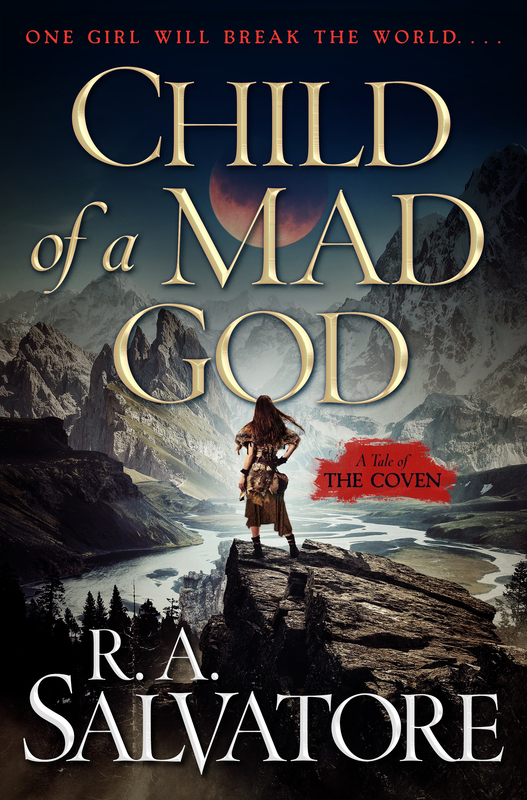 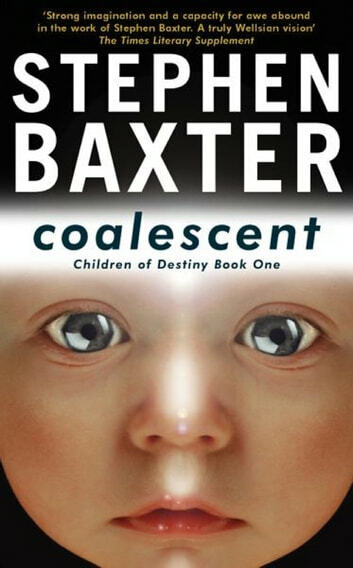 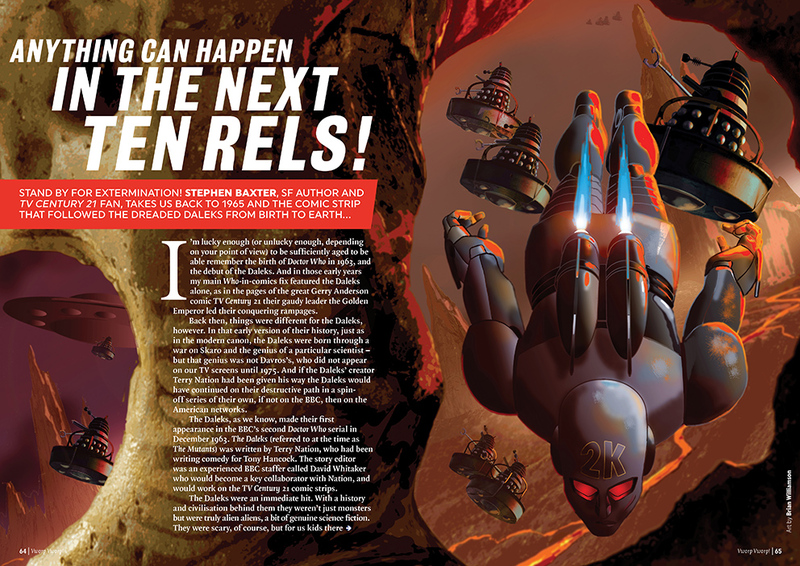 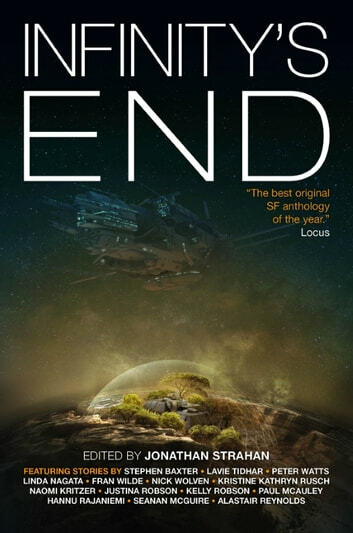 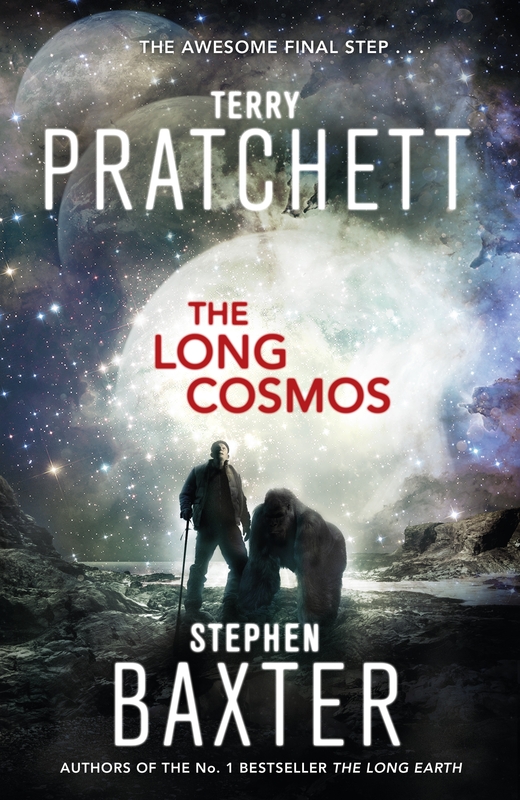 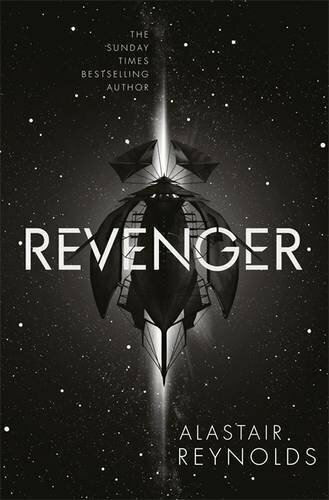 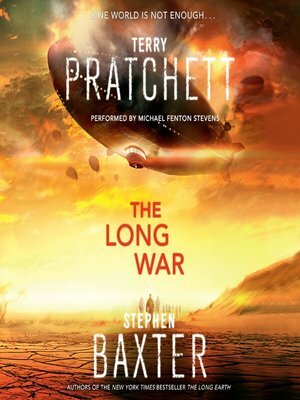 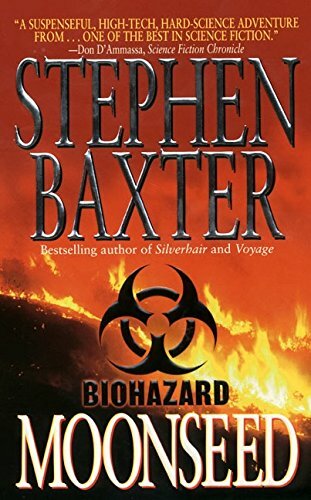 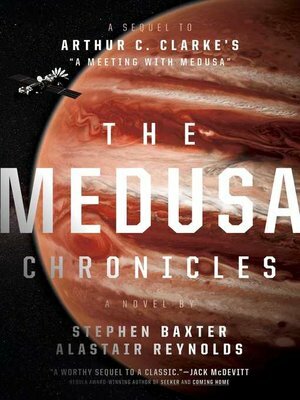 Stephen Baxter has frequently been mentioned one of the prime exemplars of a resurgence of both hard science fiction and of space opera. 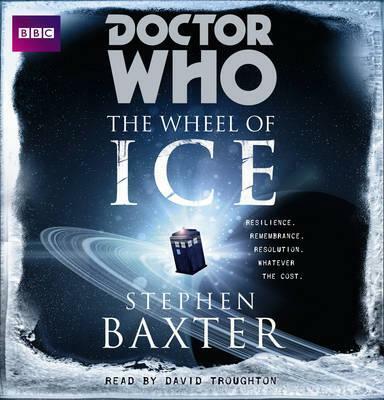 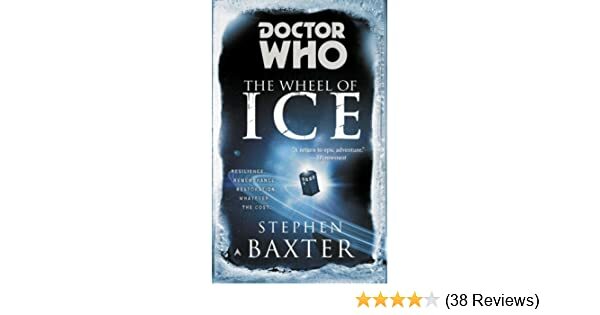 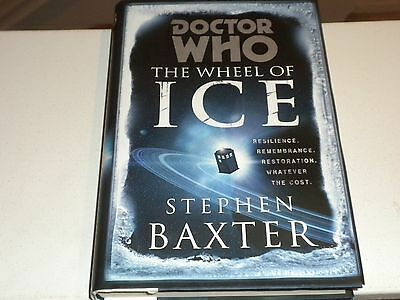 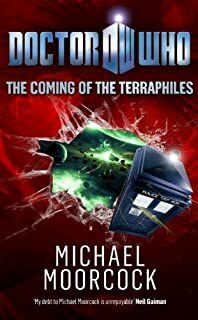 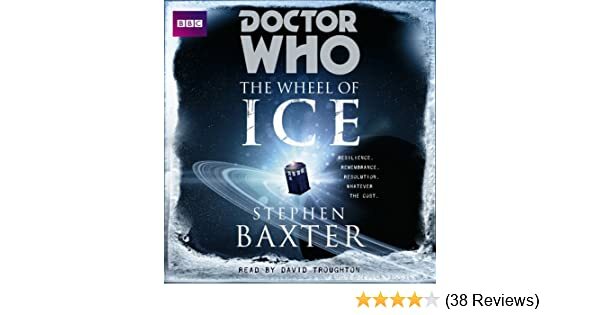 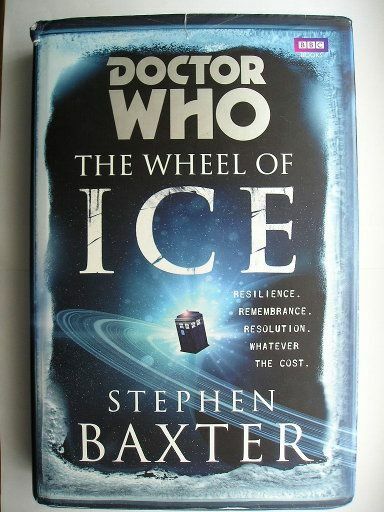 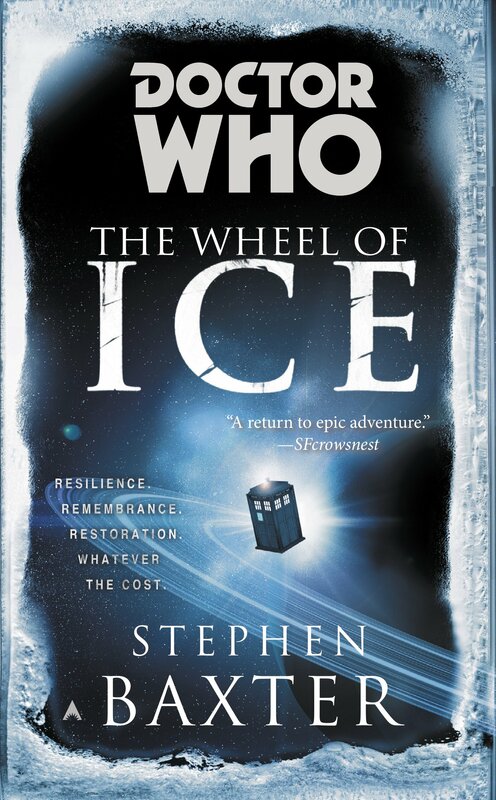 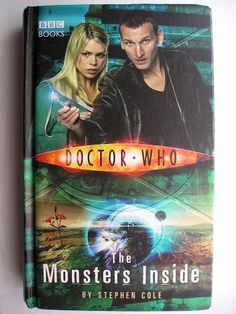 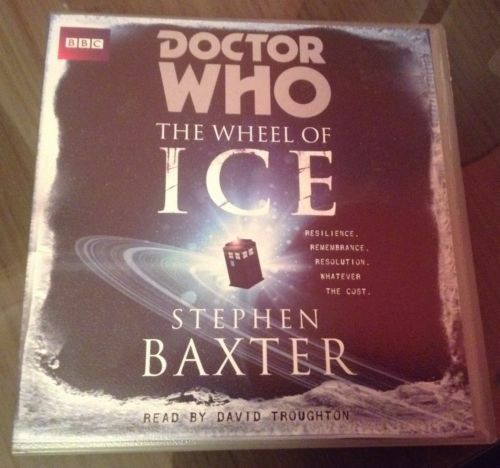 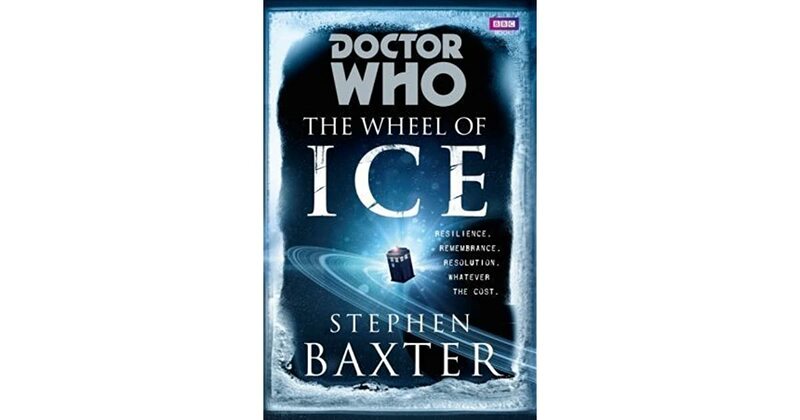 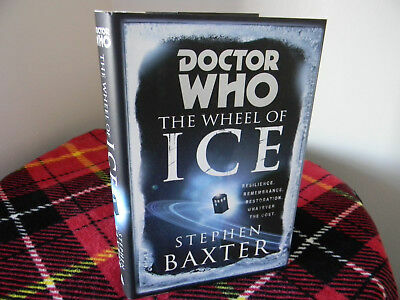 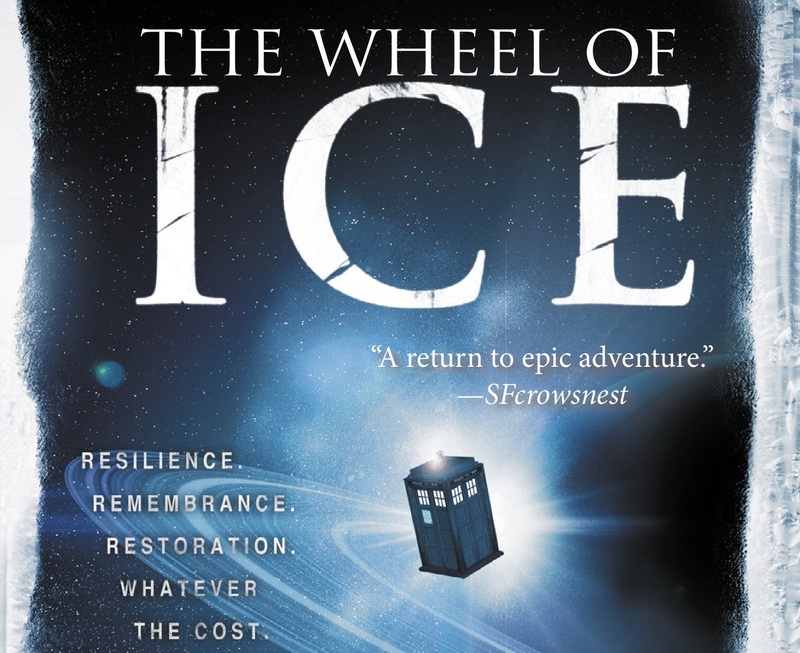 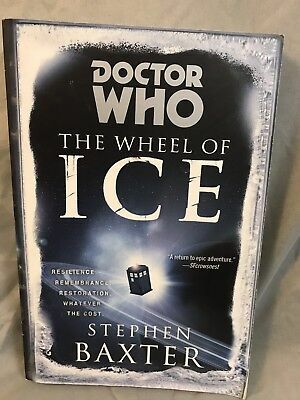 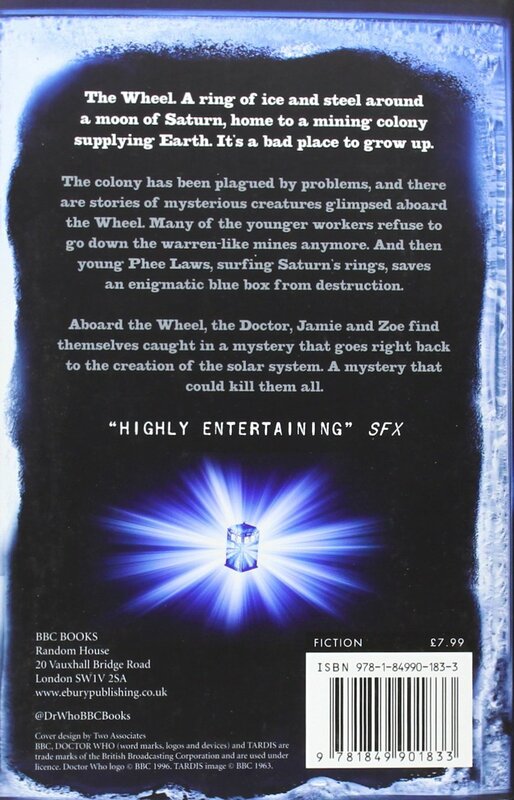 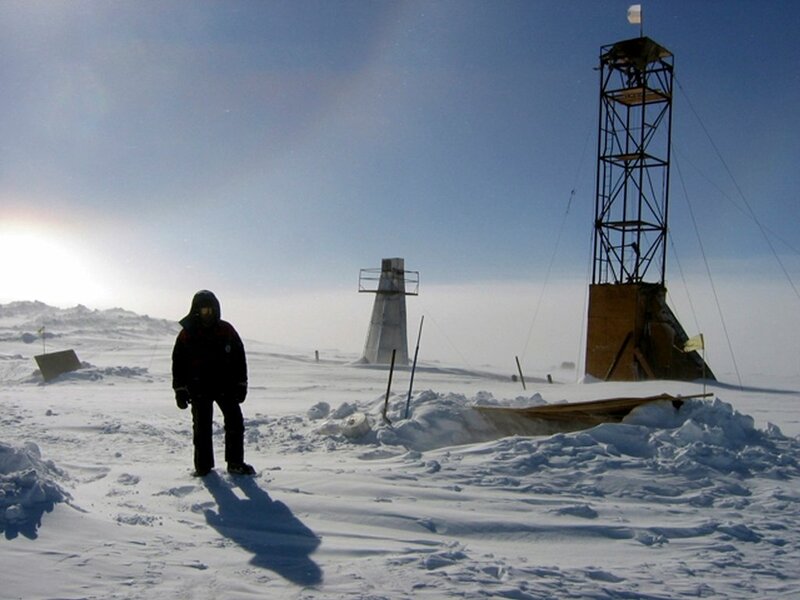 Stephen Baxter's The Wheel of Ice is the latest Doctor Who novel. 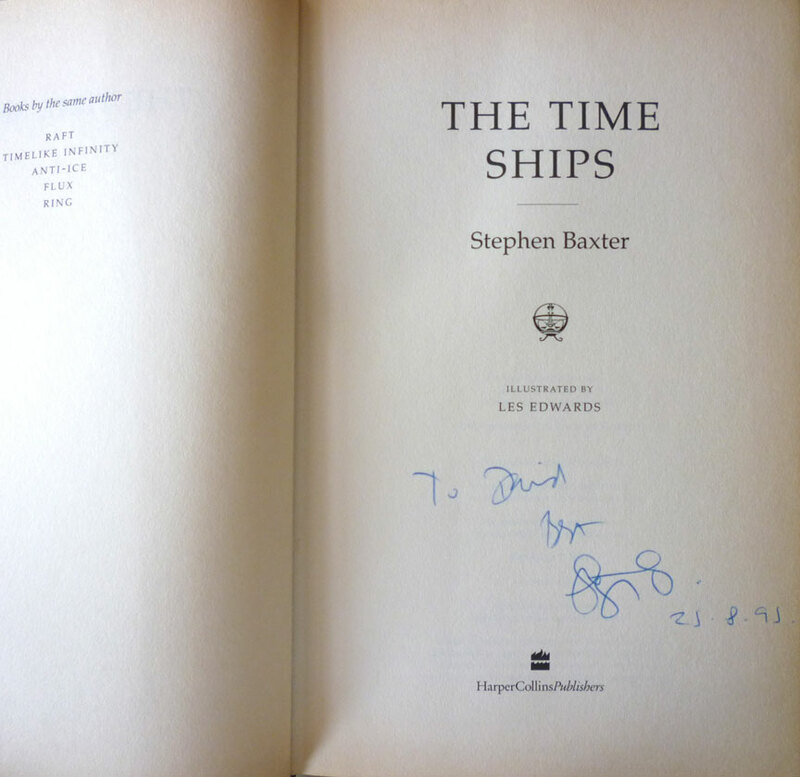 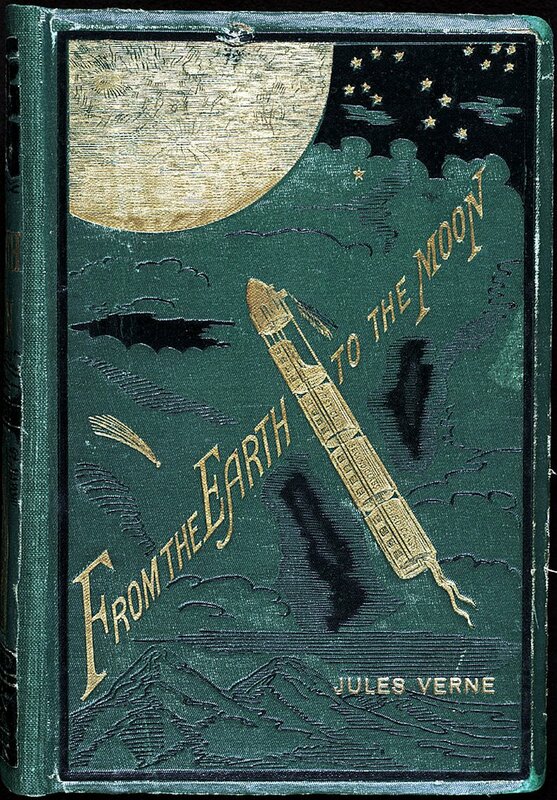 Though I'm a latecomer to Who I have fallen for it, even the old stuff.